New Delhi, April 14: A 19-year-old man was allegedly shot dead by his friend here as they posed with a pistol to make a video on , police said Sunday. Last night, Salman along with his friends Sohail and Amir went out for a drive to India Gate. While returning, Sohail seating next Salman, who was driving the car, pulled out a countrymade pistol. He aimed it at Salman while trying to make the video but the pistol went off shooting him on his left cheek, police said. 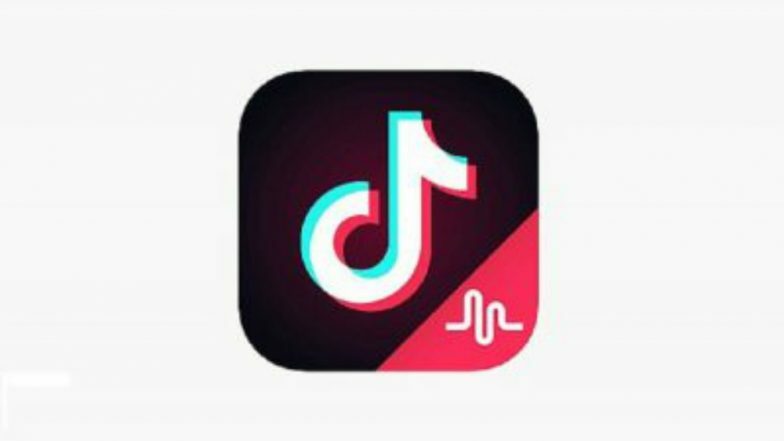 TikTok ‘Safety Centre’ Is Now Available in 10 Indian Languages. They left the hospital soon after admitting Salman. Around 11.15 pm, the hospital authorities informed police, officials said. A murder case and a case under Arms Act have been registered at Barakhamba Police Station and Amir, Sohail and another man, Sharif, have been arrested, they said. Salman was arrested as he fired the bullet, while Amir was arrested for disposing the weapon. Sharif, who was not present at the spot when the incident happened, was arrested for disposing the blood-stained clothes, the officer said. Salman's body has been kept at the hospital and post-mortem will be done on Monday. Police said they are investigating whether the bullet was fired accidentally or with an intent to kill. A relative of Salman said, "Two of his friends came last night and asked him to go to Indian Gate along with them following which Salman took his car and left." Tik Tok to Be Banned in India? RSS’ Swadeshi Jagran Manch Says India Should Shun Chinese Apps and Telecom Services. "We received the information about the incident from police and reached the hospital," he said. Salman, who was an under-grad student, was the youngest member of his family and has an elder brother and a sister. They live in New Jafrabad area. His father has a business of jackets and jeans in the area and he used to help him, the relative said.